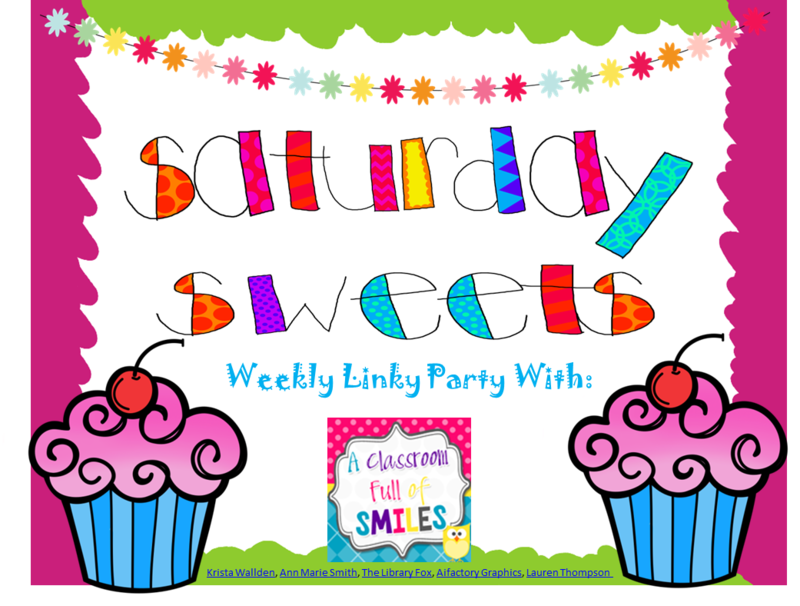 I am super excited to link up with A Classroom Full Of Smile's new weekly linky party called Saturday Sweets. The purpose is to share lesson plan ideas that have worked for us in the past week or two. I absolutely love submerging myself in blogs and FB pages to get new ideas for my own classroom and I thought I'd share as well. I don't have things to share for ALL the subjects this week, but I'll get my camera rolling more often in the classroom from now on. I should have gotten more memory space on my phone because my classroom pictures take up all the space, and then I get too lazy to upload them, making me not able to capture everything I need to later! I have the most to share for ELA today. 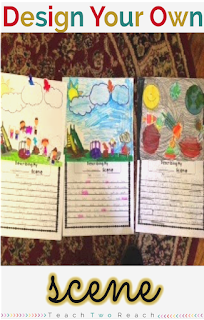 Over the last two weeks since we came back from winter vacation, we have been writing, writing, writing. And with all the activities and ideas there are for winter themed writing, I couldn't get enough. One of my favorite projects we did was a Snowmen at Night writing and art craft. I created a writing template to go with the art activity I saw all over Pinterest. 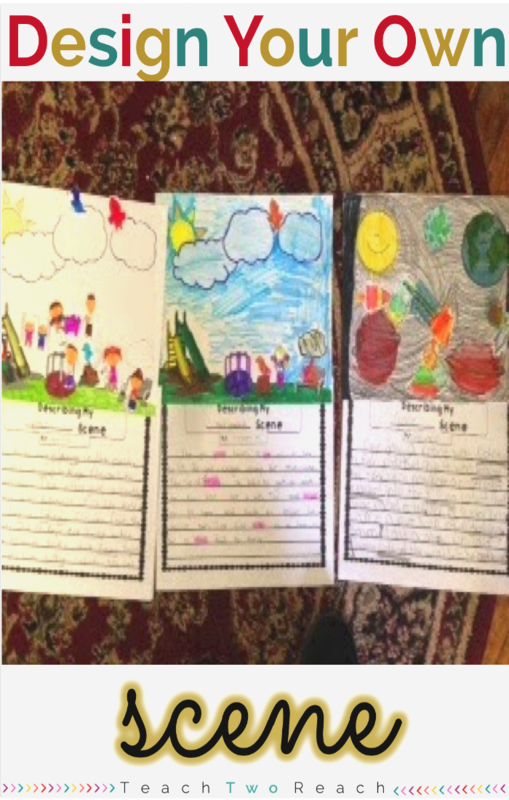 Students heard the story "Snowmen at Night," and used a graphic organizer to write about what they thought snowmen would do at night. They compiled their ideas into paragraph format and the final result was so cute. I've written more about it in a previous blog post, which you can check out here and go grab the free template as well. Two weeks ago we started VERBS. In my previous post, I showed how I used magazine pictures to have students brainstorm verbs and write a story with what they imagined happening in the picture. You can check that post out here. As a follow up activity this week, I had the students do a DESIGN A SCENE project. I created blank scene templates such as the desert, tundra, neighborhood, space, and park, and added a page of a bunch of cute clip art people, animals, and things that they could cut out and glue onto the blank scenes. Every one's came out different and unique. They were sooo excited to be able to make their own scenes. After they used the clip art to design the scene they chose, they wrote about what was happening in the picture using between 5 and 10 verbs. 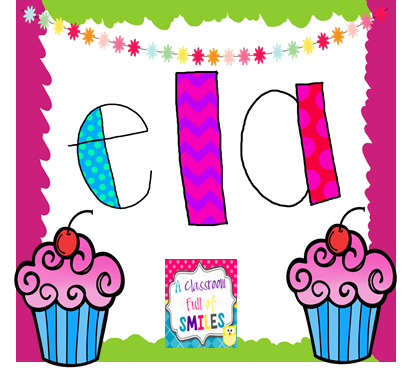 In this activity pack, I've included brainstorming lists for nouns, verbs, adjectives, or a combination of them, so they can come up with their words first and then use them to write sentences or a story. Click on the first picture to take you to my TPT store where you can look for yourself! On to science! Our science fair is coming up in about a month. My second graders do not know much about the scientific process and the steps to go through to design an experiment and create a science fair trifold board. So, last year I decided that we should create mock boards in class and everyone could take one home so that parents can see what needs to be included in their actual experiment and on the board. First I had the kids brainstorm catchy titles. We settled on "CHEW OUT." The purpose of the project was to see if bubble gum or chewing gum would blow the bigger bubble. Simple, straightforward, little prep, and YUMMY! We came up with the question, hypothesis (their reason and WHY), materials (chewing gum such as Juicy Fruit and Bubble Gum such as Bubble Yum, and a ruler), the procedure (get in groups, have one person blow a bubble and another person measure it in centimeters going side to side - record and do at least 3 trials), analyzing data, and drawing our conclusion to see if the hypothesis was correct or not. 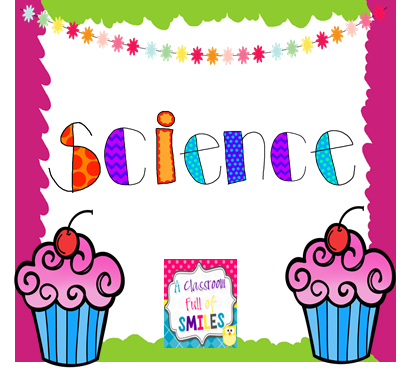 I am going to do another blog post about this with the freebie template that includes the headers for the mock science fair board. But the super easy part was that I just had them use sticky notes to record all the information! Hi Amna! Thanks for linking up. I just love Snowmen at Night. Such a great story. Your kiddos are very artistic. Isn't it awesome to see what their little imaginations come up with? I can't wait to see your kiddos' projects. Thanks again!